Here at ATASS, we are fully aware that the youth of today will be running the country tomorrow! 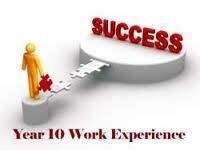 – So we do all we can to promote the abilities and knowledge of various youth projects. 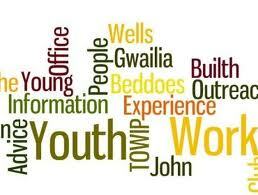 We work closely with several agencies, to aid and assist Youth Work Placements here at ATASS, enabling them to have an insight in to the world of office, Administration, ITC, procedures and all other Administration duties that could possibly be involved with working in a office etc. 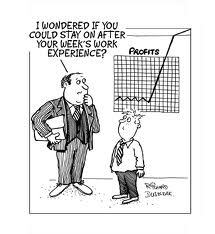 Work experience involves students taking on the role of a young worker and engaging in work tasks, using and developing work skills, being involved in work processes and experiencing work environments. It is an important part of Work Related Learning which allows students to learn about the world of work in a “real life” working situation. It is intended to give a student an experience of working life and the Key Skills needed in the workplace rather than a chance to try out an occupation they may want to follow. Within the limits of what is available, and the demands for very popular areas of work, the choice is made to benefit a student’s education, rather than for job sampling or recruitment purposes. Youth workers promote the personal, educational and social development of young people aged between 13 and 19, although in some cases they may extend this to those aged 11 to 13 and 19 to 25. Programmes aim to engage young people, redress inequalities, value opinions and empower individuals to take action on issues affecting their lives, including health, education, unemployment and the environment, by developing positive skills and attitudes. 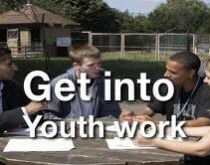 Youth workers respond to the needs and interests of young people and work in a range of environments: youth centres, schools, colleges, faith-based groups and Youth Offending Teams (see the Youth Justice Board for England and Wales ). Methods include supporting recreational activities, providing advice and counselling, sometimes in an outreach setting. We have been running Work Experience placements for several student placements over the last 18 months, having many students doing there Work Experience here at our head office based in Hounslow, also working with SPARK, who are London’s Original Education Business Partnership as well as EBP which is the Education Business Partnership. Spark! is a registered charity with a legacy of improving youth employability for over 30 years in the London Borough of Hounslow . Our principal objective is simple: we provide opportunities for employers and schools to raise the quality and awareness of essential skills to make young people work-ready. We provide access to a fully accredited apprenticeship programme for 18 – 24 year olds including brokerage for work placements, in addition to a range of workshops for employers and schools to adopt good practices in the development of young people – assisting with getting that all-important first step on the career ladder.